Does the vendor or partner have healthy cash flow? Are there hidden liabilities related to the person, company or project that is in question? Is the partner or vendor insured with the correct coverage? Is the potential exchange legal based on federal, state or foreign laws? Has a thorough background check been performed? New partnerships and prospective executives and board members are exciting, but care should be taken to make sure you’re entering into these relationships with the most current and complete information possible. Have you ever found yourself frustrated with a new partnership or invoices aging past 120 days? The honeymoon phase of business, especially for companies seeking rapid growth, can distract from sound business practices and decisions. When the mirage of opportunity fades, business leaders can get stuck thinking, “If I had only known then what I know now.” The good news: With due diligence, you can!. Being armed with information doesn’t have to be a lengthy process. When working with the right experts, it is easy to create policies and standards documentation that governs the onboarding process of both companies and people. Completing a due diligence exercise up front can save you exponentially more time in investigation and litigation time and money. Many founders lose sleep battling the paranoia of uncertainty while interacting with employees and partners where something is just… off. Due diligence gives the peace of mind that the research has been completed. Armed with the good and bad, a business leader can make a choice about the risk that they want to take on, rather than battling with blind assumptions and fears. 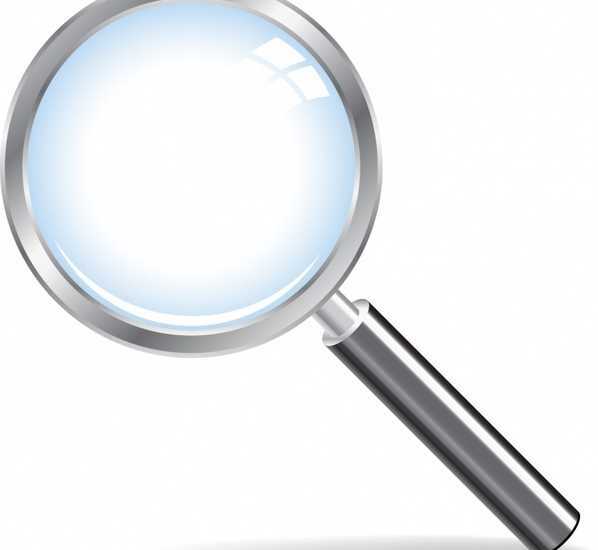 Businesses that lack due diligence and investigation practices are easy targets. This causes them to attract partners that, in the short or long-term, can cause harm to the business. By creating and following documented standards, your business will appear more difficult to exploit and potentially not worth the hassle. Crime, fraud and other nefarious actions are often opportunistic. Don’t give the impression of opportunity! While founders and executives are excited and purpose driven by their missions, sales and passion are only part of the job. One bad incident can shake an organization to its core, both financially and reputationally. When it comes to protecting your organization and steering clear of problems that prevent you from marketing, selling and servicing your customers, or potentially selling the company one day, due diligence and investigations are a must. Success cannot exist without protection.